May we extend a warm welcome to our dental practice. We pride ourselves on our excellent customer care, our team approach, politeness, etiquette and above all the amazing dental care we provide. 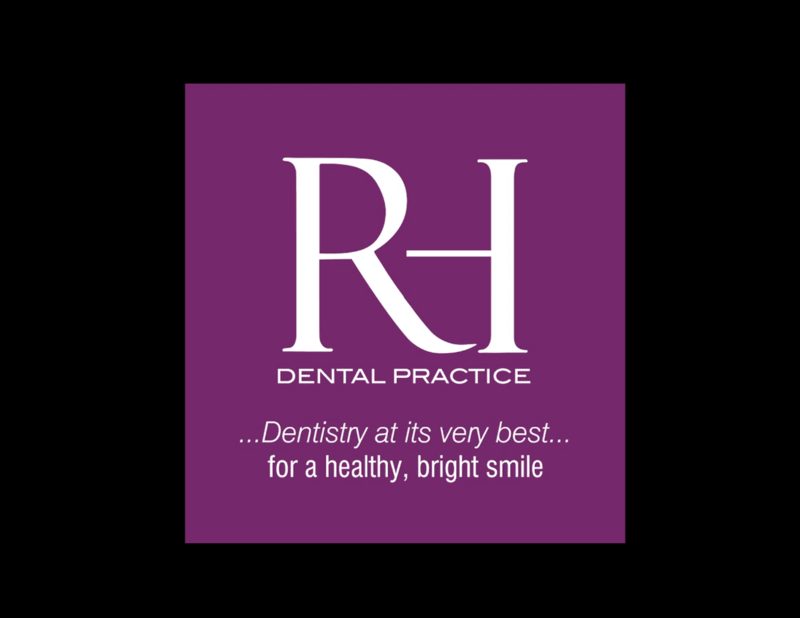 If you are new to Rock House Dental Practice, or looking for a dentist in Wolverhampton, please don't hesitate to get in touch. We are more than happy to answer any questions you may have. The dentists take time and care in their work and... read moreThe team at Rock House are very friendly and professional.